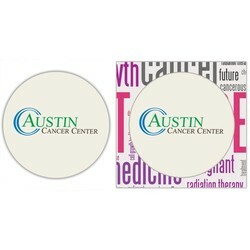 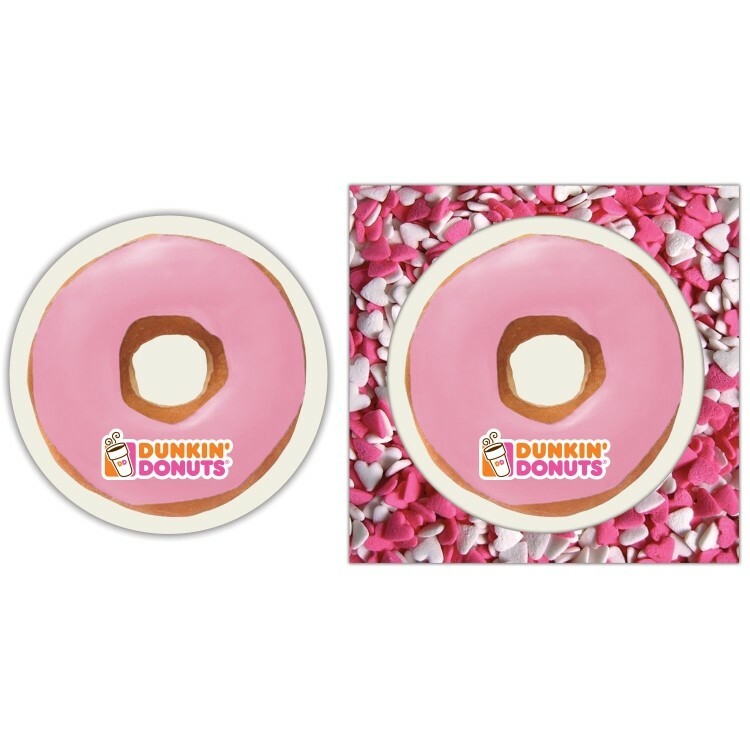 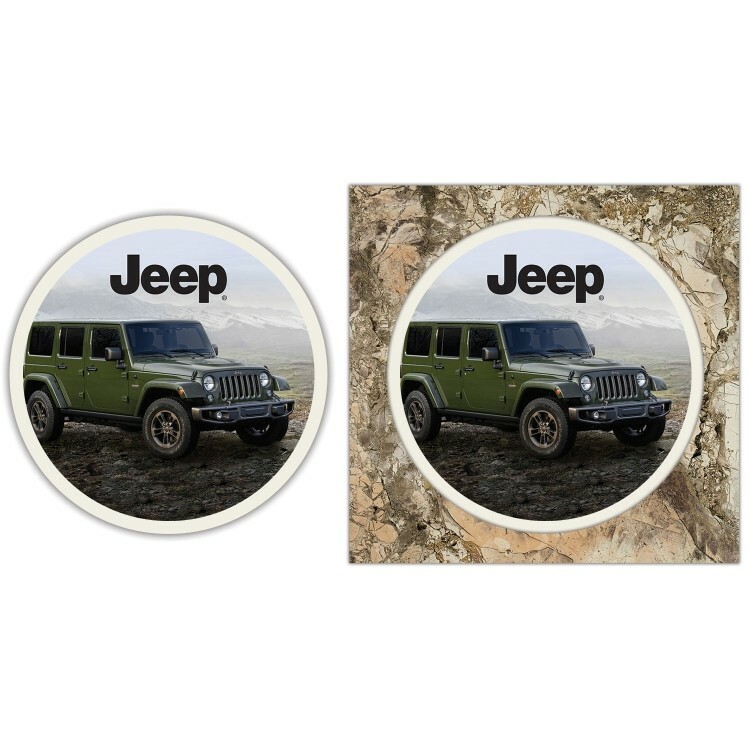 Ceramic coasters receive daily use in the home and office giving your brand and message an elevated impression rate. With a large imprint area, the #2560CBX includes a full color imprint on the coaster and full color printing on the box with a UV finish.Custom packaging heightens the products perceived value, increases brand equity and allows for more strategic message marketing. 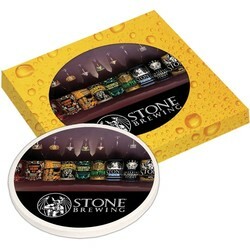 beverage & breweries and more. 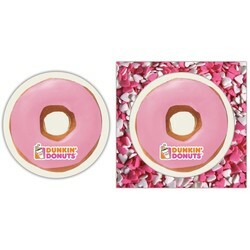 60 Coasters = 17 lbs. 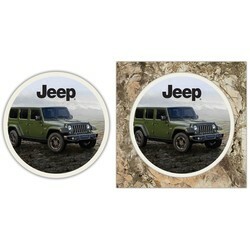 Imprint: Price includes full color imprint on coaster and box.